Quick Update: iTarek is reporting that video from the iPhone 3GS is finally working. In the following video iPhoneislam used their latest mod tool called FaceIt-3GS (available through jailbreak) to enable FaceTime calls on the previous generation iPhone 3GS. 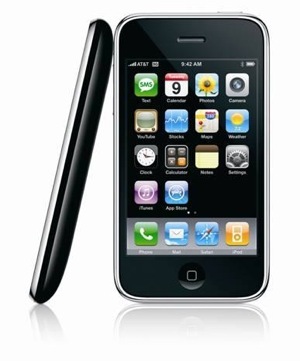 This mod allows the iPhone 3GS to receive video from other FaceTime devices. 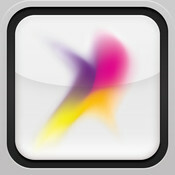 FaceIt 3GS will be available once the developers at iPhoneislam figure a way to send video from the iPhone 3GS. I personally recommend holding a mirror behind the iPhone 3GS. I would be interested to see a modification of the iPod touch 4G FaceTime app to work on the Apple iPad. It’s called a tweak not a jailbreak. And this is how to wrap it up. i installed the tweak in my iPhone 3GS but its not working. i did not see any “Facetime” in the Phone Settings.